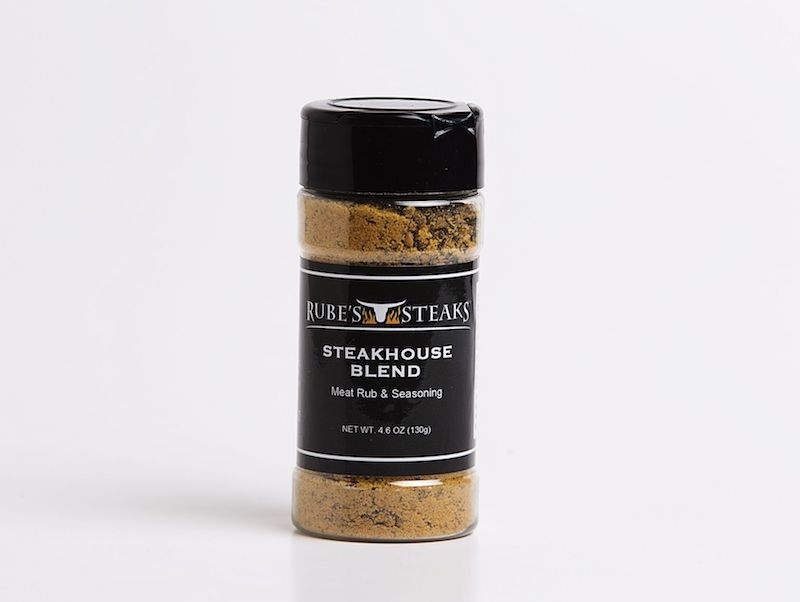 You want Rube's famous ribeye, but need something easy and portable for game day. We've got you covered! 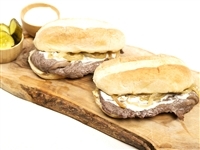 These ribeye sandwich steaks are thinly cut, so they cook as quickly as a commercial break! Fold it into a bun and enjoy a Rube's ribeye from the comfort of your couch! 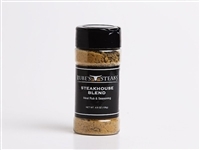 Please note, the sandwich ribeyes may arrive frozen or partially thawed.